After having had a sourcing operation in China for well over 10 years, Simonis Plastic launched in 2013 its 100% owned production operation there. 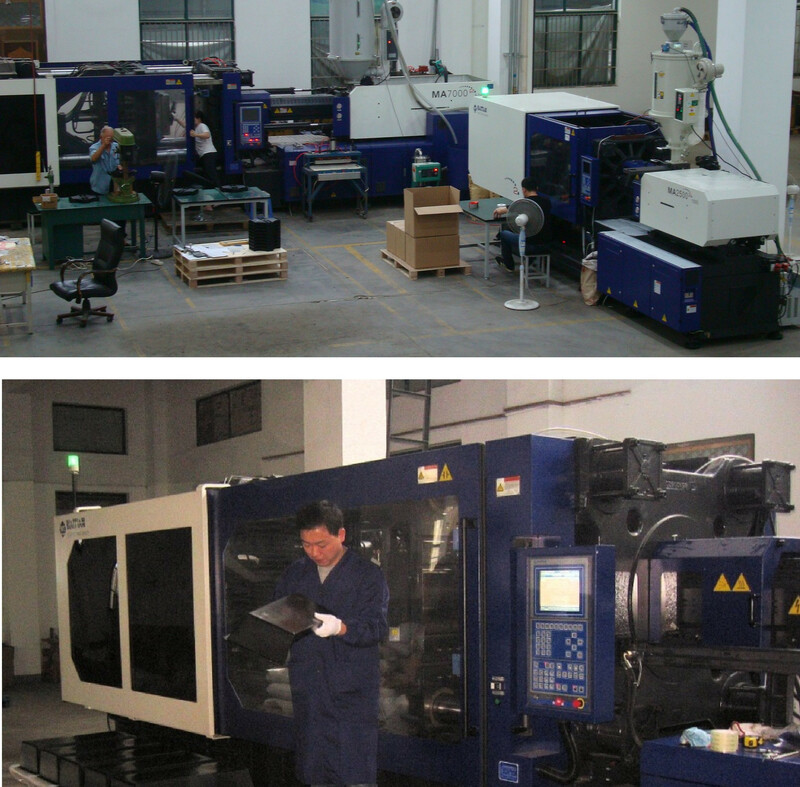 This means that we can now provide our customers a perfect blend of European Engineering, Project Management, Know-how, and quality, with Chinese production operations and pricing. 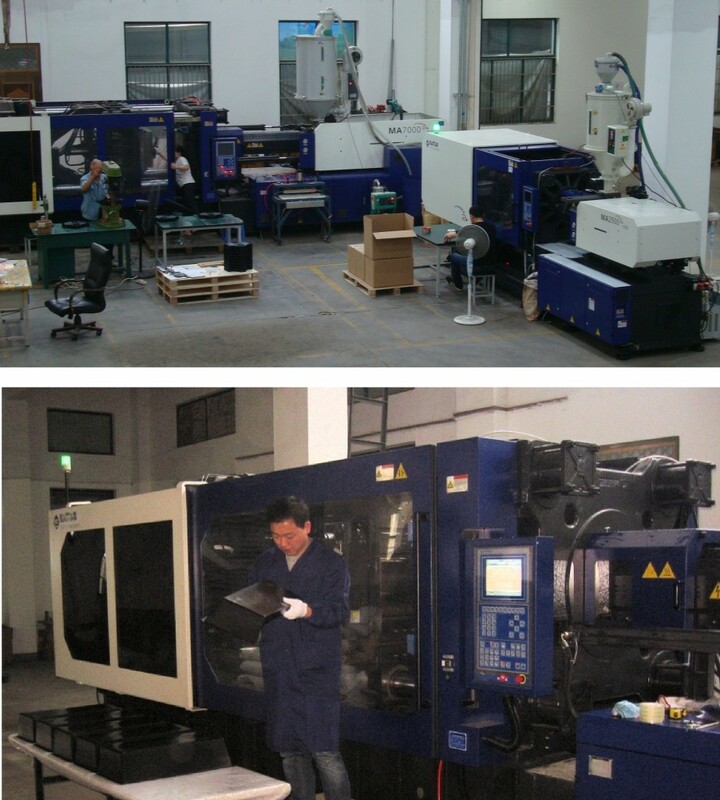 Today we can proudly say that we have supplied our customers around the world with hundreds of molds and thousands of parts manufactured in China.